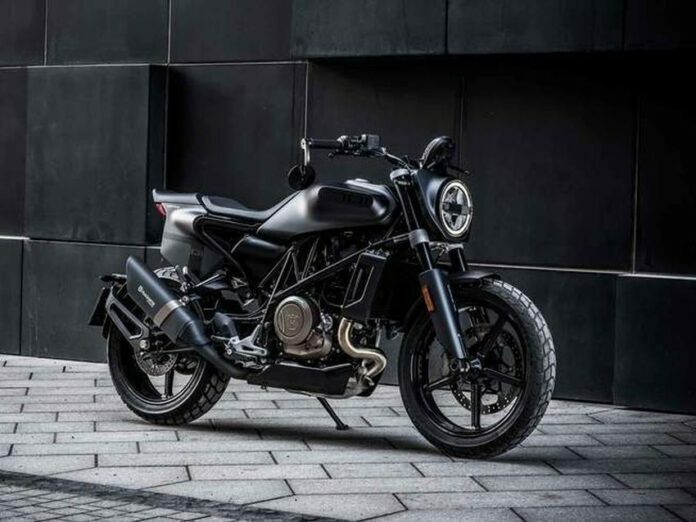 Husqvarna have now finally confirmed the price of their new Svartpilen 701 bike, which was revealed at the EICMA 2018 in Milan. The new model from the famous manufacturer will cost £8899. 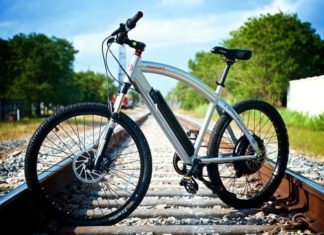 According the press conference, this bike is designed mainly for the experience of riding some older bikes, with a slight touch of modern technologies and design. 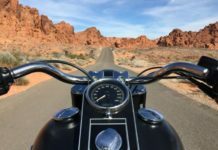 A four-stroke single-cylinder engine powers the bike, providing 74 horsepower. 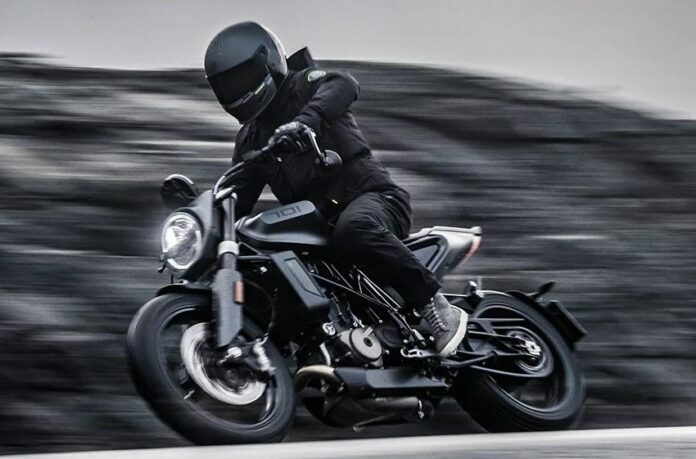 The impressive bike is sprung on a WP suspension, and will arrive to shops in early 2019, and it will follow the similar format of the existing Husqvarna Vitpilen 701, which came out earlier this year. 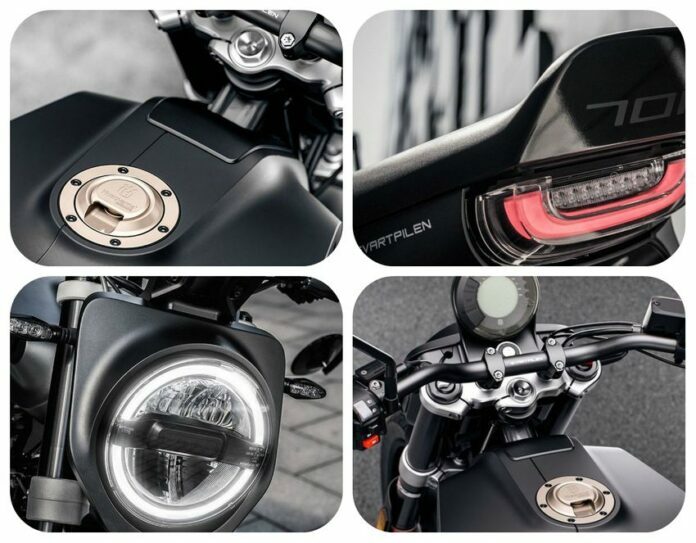 The new model offers a straight stripped-back approach to the motorcycle design, featuring the latest in electronic gadgets, like the switchable Bosch ABS in pair with Brembo brakes, up and down quick shifter and a ride-by-wire throttle. All of these features find their home within the minimalist bodywork and high-end steel alloy trellis frame, promising more precise handling in all riding conditions. 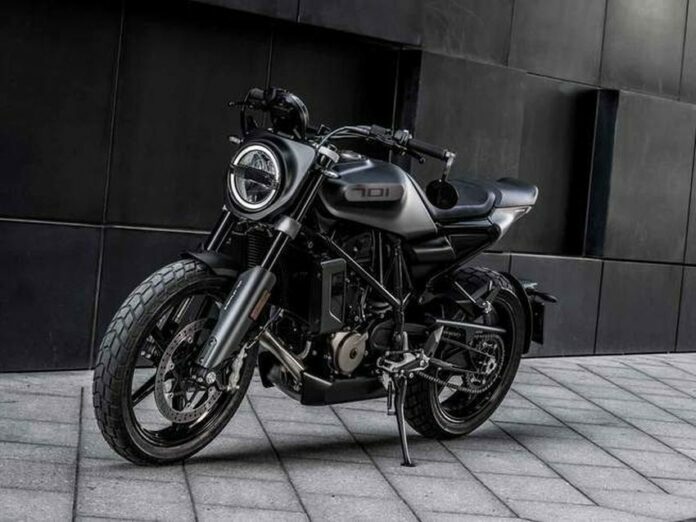 Overall, the new 2019 Husqvarna Svartpilen 701 bike offers simple yet progressive design featuring a chromium-molybdenum steel trellis frame. 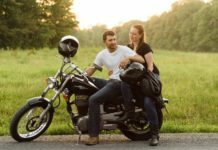 It has the most advanced single cylinder engine on the market at its heart, while some high quality components and technology are standard. 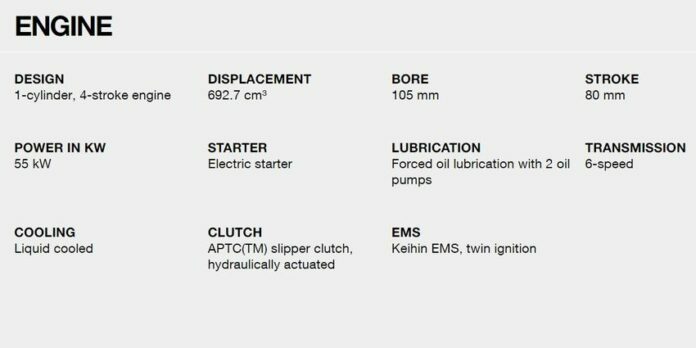 In addition to this, it offers ride-by-wire throttle, a cutting-edge switchable ABS and a slipper clutch. To round everything up is the up and down quick shifter. 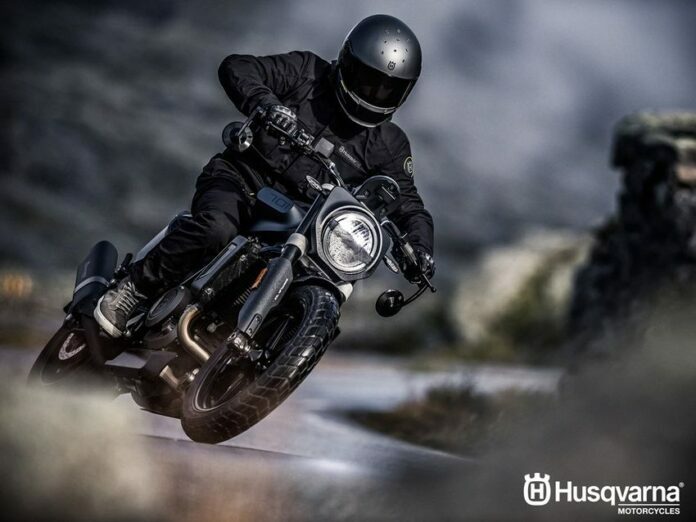 To maximize your experience, Husqvarna offers an extensive and wide range of dedicated accessories.